O schöne Nacht is out! At last, the release of Damask’s album of vocal quartets by Brahms and his contemporaries has arrived! The disc is available directly from us or from various online distributors and is now also downloadable on iTunes; other releases will follow. 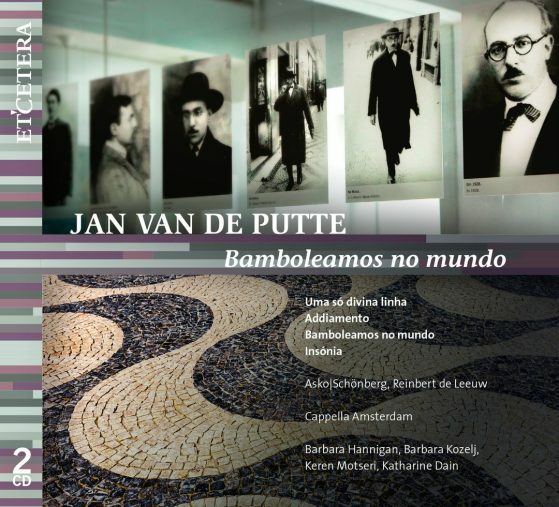 We have had several nice reviews already: “a perfectly executed, imaginative recital” (OpusKlassiek); “a remarkable fusion of timbres and palpable collaborative energy” (ON Magazine). We are thrilled. Watch a video of the whole aria here. 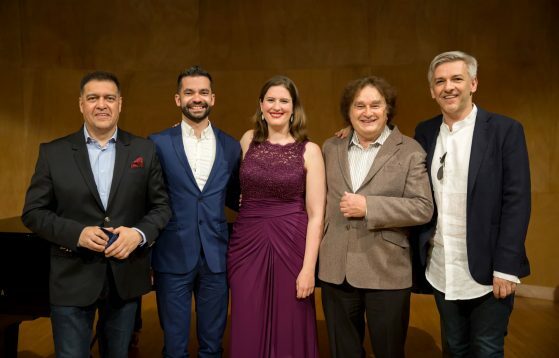 I enjoyed a recent success as a laureate of the Armel Opera Competition in Paris. 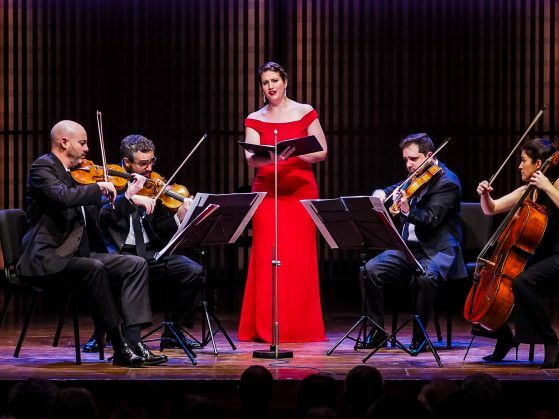 Organized by the Armel Festival in Budapest, the competition grants roles in a production of Mozart’s Don Giovanni that will receive its premiere in 2019 in Cuenca, Ecuador and then travel to Budapest, where it will be broadcast live on ARTE Concert. 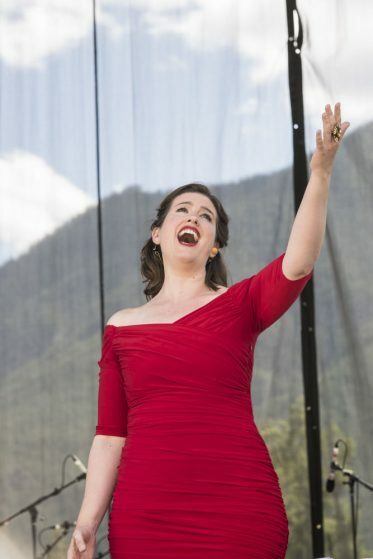 I was chosen as Donna Anna, a role I have sung in concert and will be so happy to revisit in a full production with a very exciting team, including acclaimed Hungarian director Róbert Alföldi and German-Mexican conductor Michael Meissner. 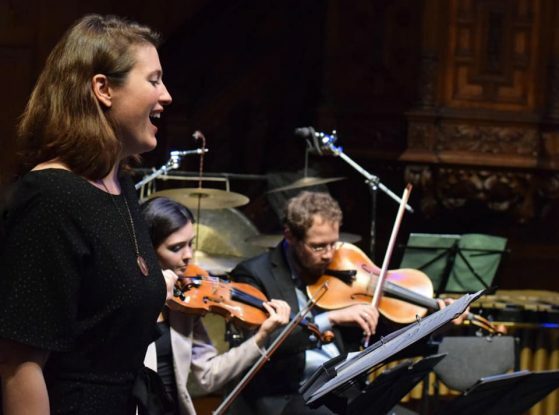 Our Rouen outing for Mozart’s Enlèvement (as I am now beginning to call it–Entführung, Abduction) has been widely praised, and I got some especially nice mentions this time.